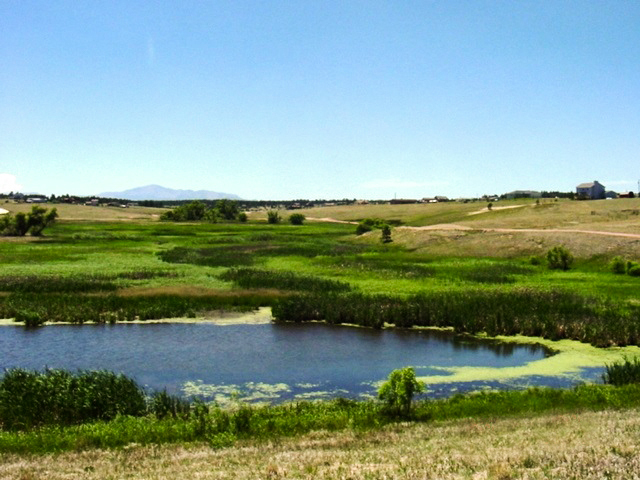 The Palmer Divide Regional Trail has 1.9 miles of developed trail through a 92-acre natural open space. A trailhead, wetland areas, and historic remnants of a dairy farm provide visitors with an enjoyable outdoor experience. The trail features tall grasses and riparian areas along Kiowa Creek. The Woodlake Trailhead is located at the southwest corner of Hodgen Road and Woodlake Road. Location: Trailhead is at the corner of Hodgen Road and Woodlake Road, just west of Eastonville Road between Black Forest and Peyton.